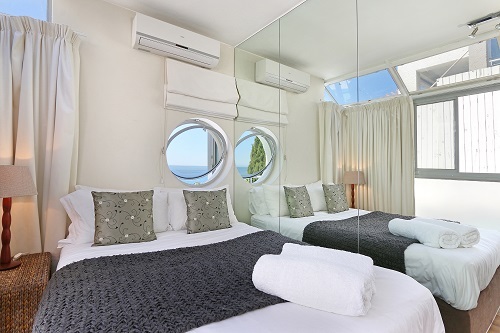 Why stay at VILLA SANTORINI? 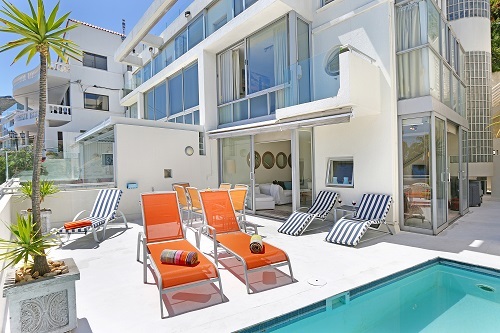 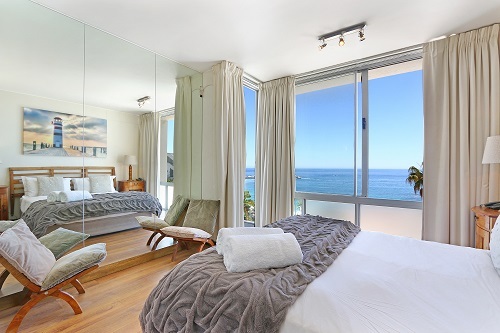 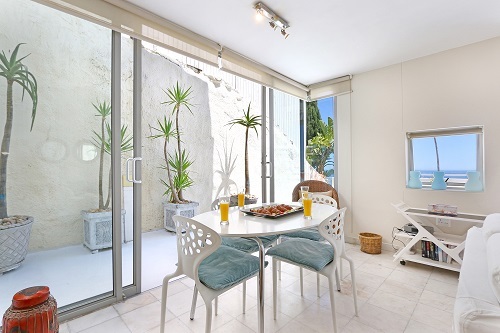 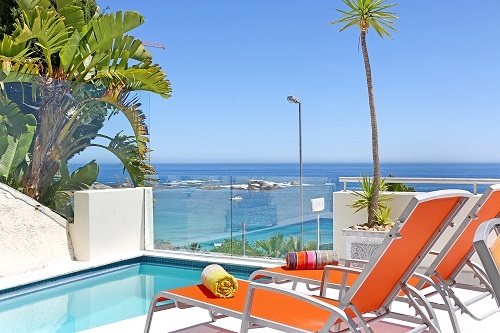 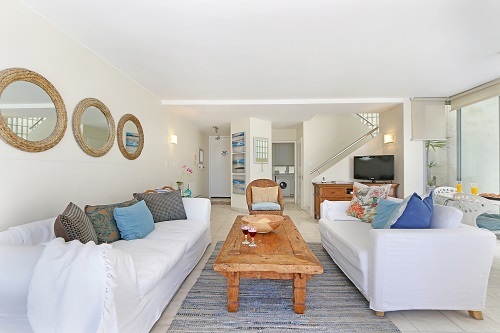 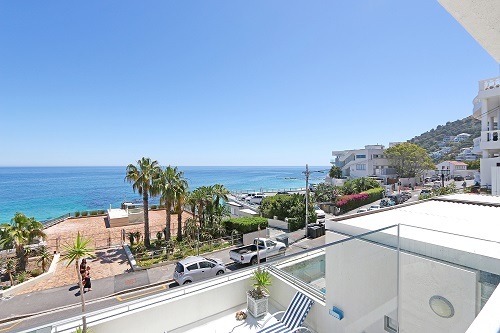 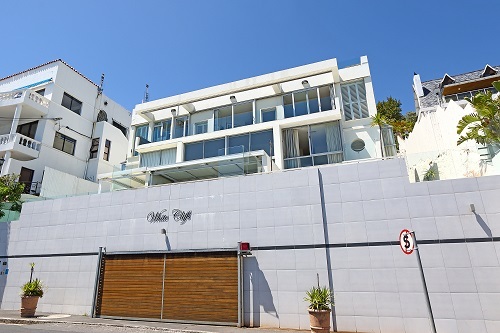 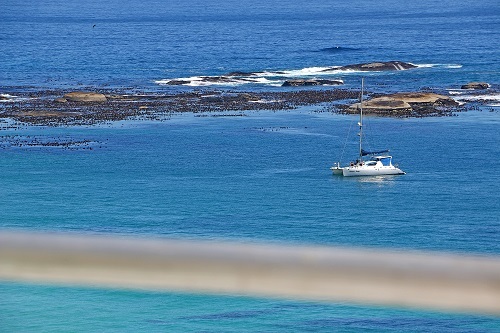 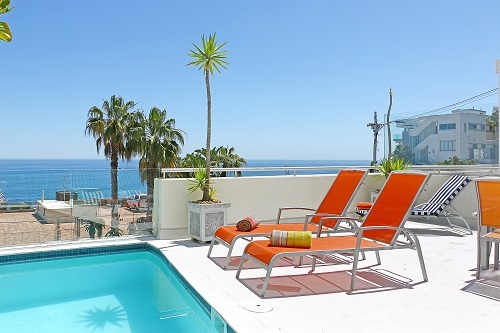 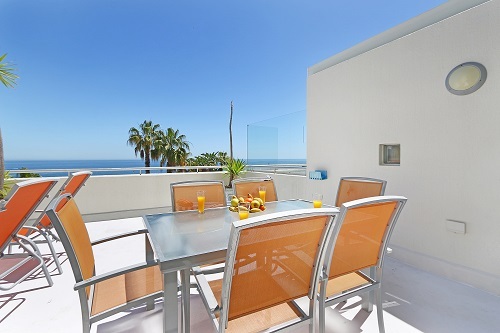 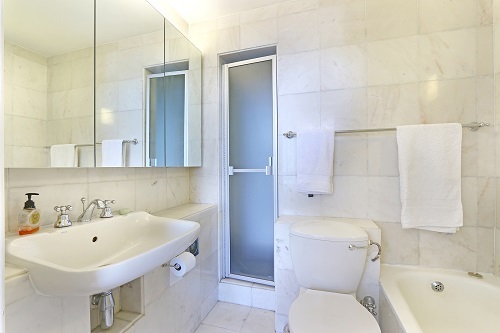 Situated on the Atlantic Seaboard, Santorini is a spectacular 4-star apartment overlooking the Atlantic Ocean. 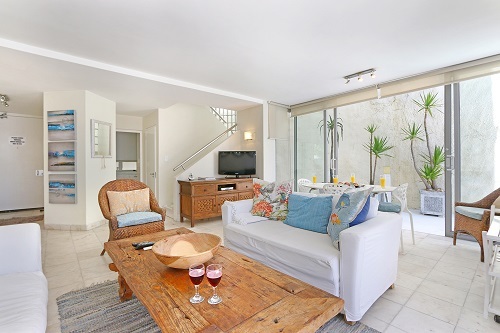 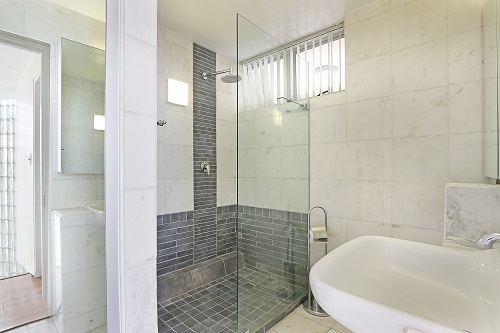 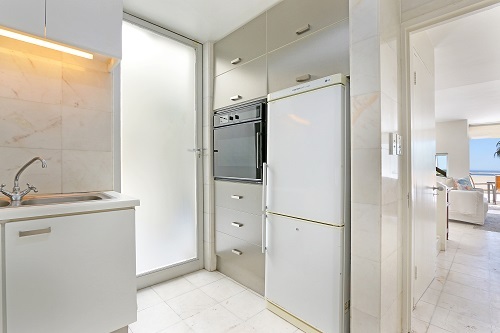 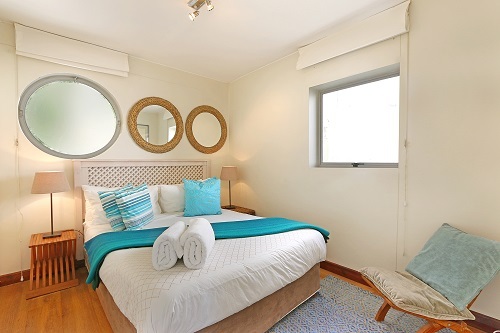 With 3 bedrooms, 2 bathrooms, a private plunge pool, luxurious touches and an effortlessly chic style, this apartment has everything you need for your stay. 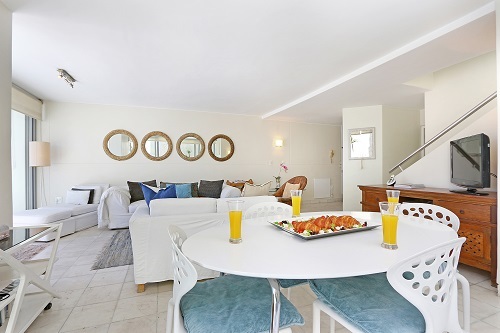 Ready to stay at VILLA SANTORINI?